EXPERT VIEWS-What are Haiti's humanitarian needs after Hurricane Matthew? 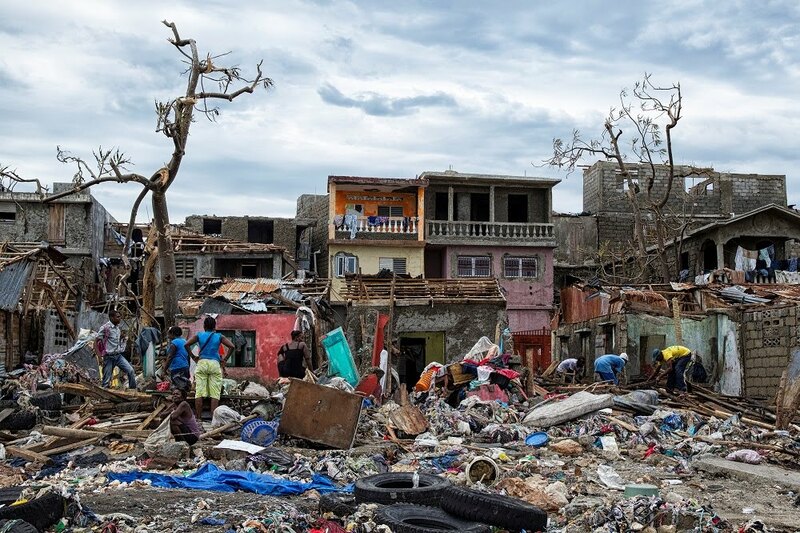 NEW YORK, Oct 5 (Thomson Reuters Foundation) - Hurricane Matthew, which slammed into Haiti this week, has created the worst humanitarian crisis in the impoverished nation since a devastating earthquake hit six years ago, according to the United Nations. The storm ripped through Haiti on Tuesday, causing heavy flooding and knocking down houses. Citing Haitian authorities, a spokesman for U.N. Secretary-General Ban Ki-moon said at least 350,000 people needed immediate assistance.